It is of significance to teach kids about the importance of electricity. 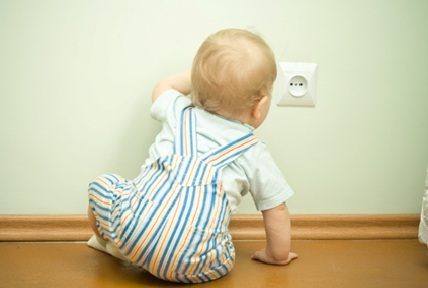 Electricity is an expensive power and kids should be taught to conserve and save it. Shop Houston Electricity believes in giving its customer cheap and best electricity rates. At the same time, it also knows the importance of teaching children about electricity, including the renewable energy source. There are different sources of electricity. These can be used to generate power, reduce power bills, conserve energy and save the environment. 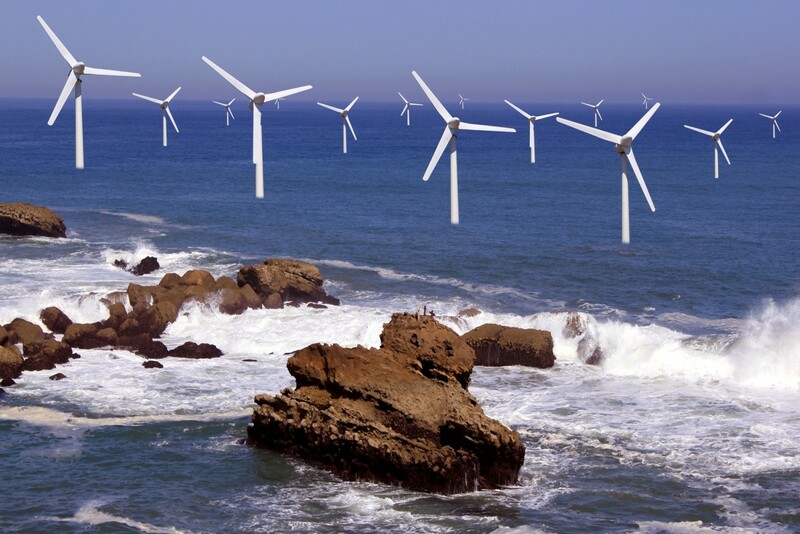 Renewable energy is the wave of the future. Children should be taught about this power. Wind, solar and hydro power comes under renewable energy. Now, home and businesses can be run using this power. There are shopping malls that work using solar power. Guiding kids about electricity usage can be extremely beneficial not only for households but also for the economy and environment. Cost saving can be done when kids learn about conserving power; atmosphere will be more clean when they are taught about renewable energy source. Teach children about electricity and its usage. Let them explore and develop into better individuals, where they will contribute to the society by saving on power and using cost effective ways to use electricity. The best way to get minimal electricity bill and save energy is by opting simple yet effective methods. These simple principles can make a huge difference in your business. There are technological solutions that help conserve cheap energy. One needs to make efficient use of light, heating and office equipment. Shop Houston electricity is a company that emphasizes on all these aspects, apart from providing cheap electricity rates by reputable providers within and around Houston. It is vital to think ahead and keep long term view in mind. Look around at the work place and think of how the office can be made energy efficient. Few aspects can be taken into consideration like lighting, heating, motor, office equipment, refrigeration and air conditioning. All of these can be checked and replaced if need be. These are the major source which might incur high electricity bill for the business. It is always best to involve the employees in all these methods and in tracking of electricity usage. Make the employees responsible and make them realise the importance of energy saving. Hold on to your energy by using automatic doors and focussed lighting. These are some of the ways by which energy consumption can be minimised. Visit Shop Houston Electricity for all the power needs. The company will assist not only with cheap rate electricity providers who are genuine and reliable, but, also give tips on different aspects of electricity saving and consumption. Electricity market is ever expanding. Continuous development takes place in the electricity sector. Different methods and techniques are opted to satisfy the consumers. Shop Houston Electricity is also one among many providers, who give importance to customer service and satisfaction. Cheap energy, and reasonable priced electricity are offered to the customers. 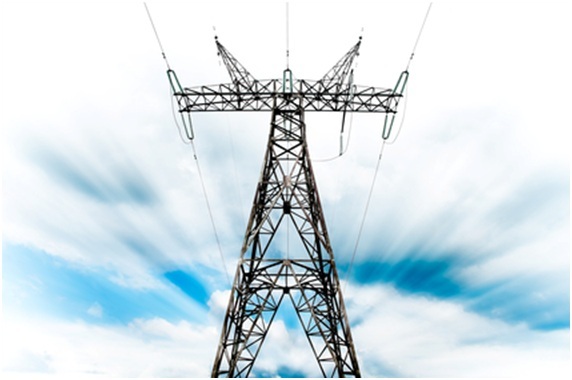 Both business and residents get benefited by choosing Shop Houston Electricity. Houston electricity market is extremely competitive. There are many providers who give different rates to their customers. Shop Houston Electricity have researched the electricity market and are aware of the customers requirement. Based on the requirements, they have a list of providers who give extremely competitive value added service and best rates when it comes to electricity. The customers have the choice and power to choose from the various providers listed with them. Explore the electricity market with ease and convenience. They are here to help you with all your questions and needs. Do not get confused or carried away with the options. Houston electricity will assist and let you make the perfect choice when it comes to power for home or business. Get the best out of Shop Houston Electricity, enjoy the luxuries and benefits provided by them. Residential electricity prices are rising. There is quite a percentage rise in electricity prices and usage too. One should be very wise in using power optimally. Every year the price seems to be rising and in such cases one has to opt for a provider who will give cheap and best electricity. Shop Houston Electricity Residential aims at helping its customers with reasonably priced electricity providers. Shop Houston Electricity Residential has done all the hard work for you. We have made the effort and gotten the best providers under us. Get amazing and awesome electricity rates. We have kept in mind what all things a customer might think before selecting a provider. We also know how they will go ahead searching and choosing for the electricity company. Keeping everything in mind, we have designed our website for you. Come to us and you will be benefited for sure. There is considerable amount of electricity that is used in a house. This cannot be stopped as number of electronic equipment is used these days. Each of them will consume some amount of power. Without power nothing works these days. Power or electricity has made life more easy and convenient. Even though it is expensive, people are ready to pay for it. If one gets the opportunity to choose a provider who will charge a reasonable amount then people do go for such facility or provider. Cheap residential electricity is now easy to get, just log on to Shop Houston Electricity Residential and you will be able to get all the details and also see the list of providers with us to choose from. Power is very addictive. Electricity is one such power, and it needs to be used wisely! 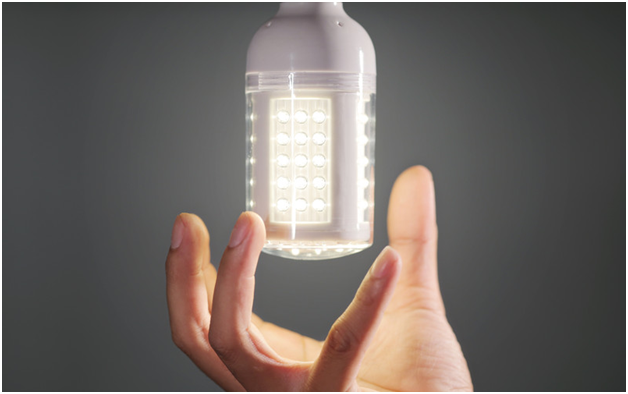 Cheap residential electricity is now in your hands. You will have to choose it properly and make the most of it by taking out time and using different methods to conserve it while you are using it. This is the advantage of selecting a provider who will give you reasonable priced electricity and lets you enjoy it. To sum it up, power to choose is incredible. You get to use electricity the way you want at a very less rate.